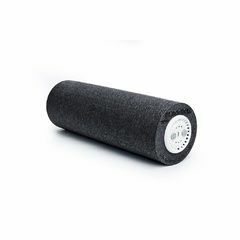 Not just a foam roller, the German-made BLACKROLL® standard gives outstanding performance and longevity. 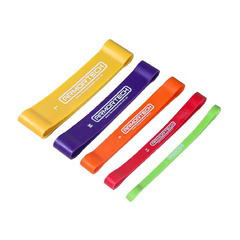 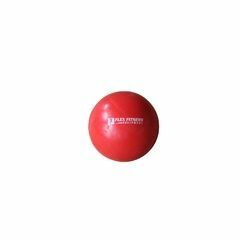 Highly durable and effective for a variety of applications. 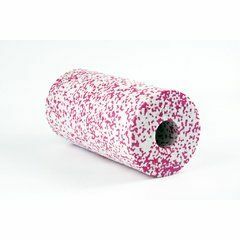 If you’re making your first BLACKROLL® purchase, this product is an excellent choice. 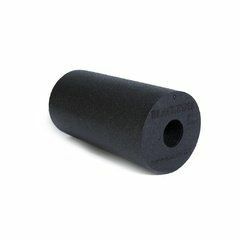 Medium density - the BLACKROLL® STANDARD’s density is optimised for best effects across all fitness levels from beginners to professional athletes. 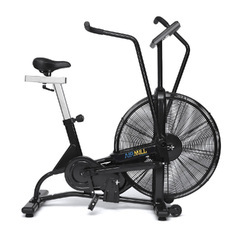 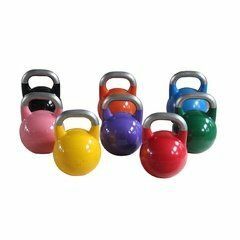 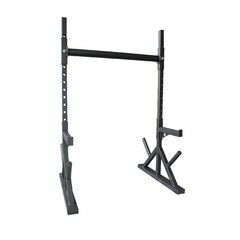 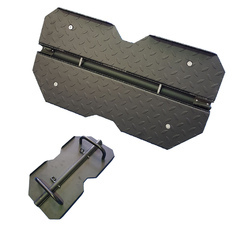 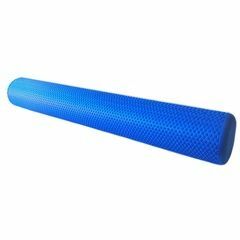 The ideal tool for all applications including preparation, mobility, functional training, fascial fitness, self-myofascial release (SMR), recovery and rehabilitation. 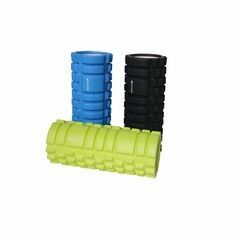 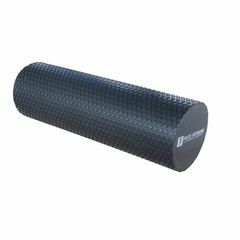 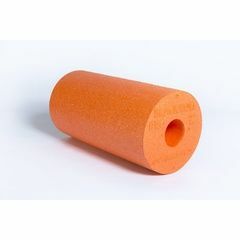 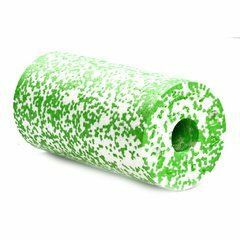 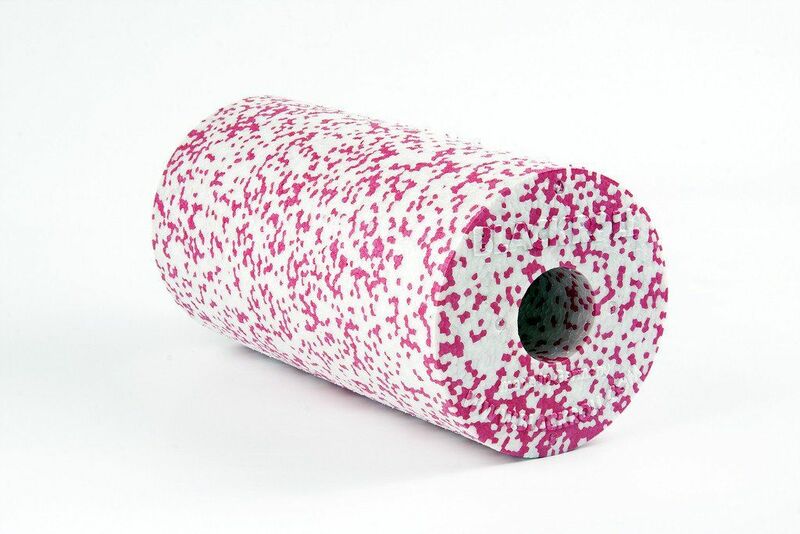 Deep tissue massage effect - the BLACKROLL® STANDARD foam roller is harder than most average foam rollers that often can be too soft and therefore ineffective.